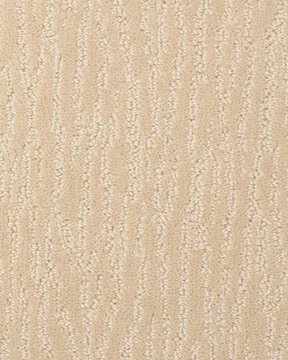 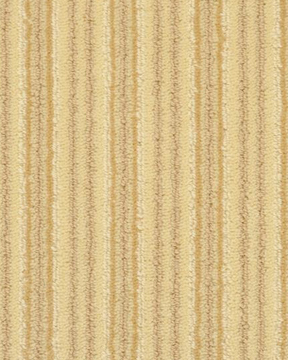 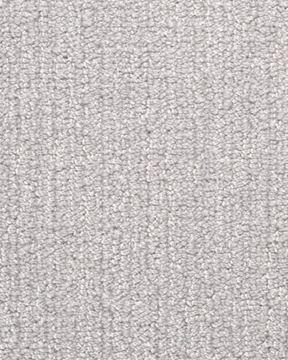 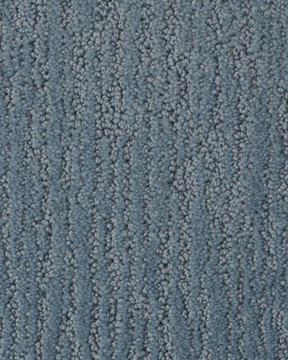 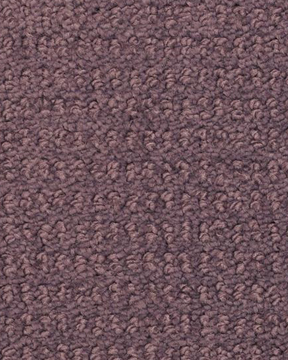 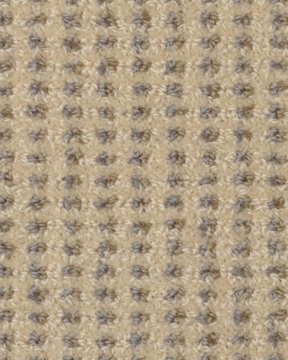 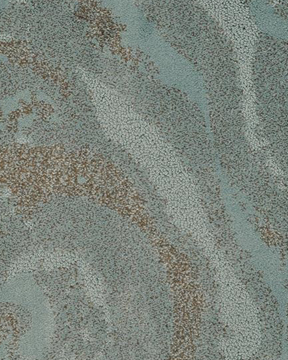 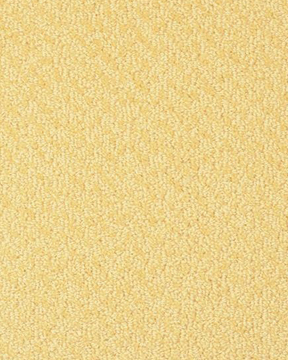 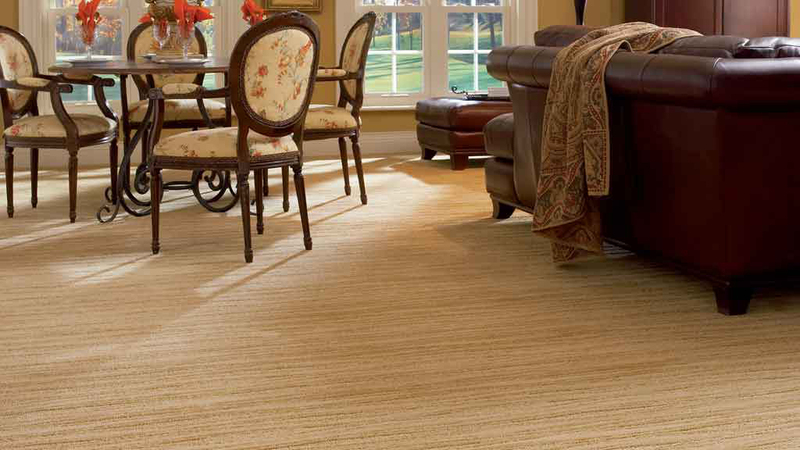 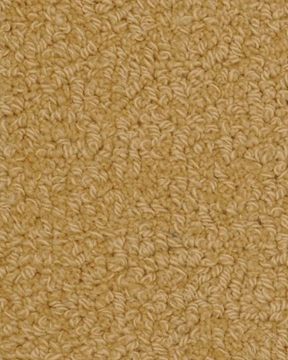 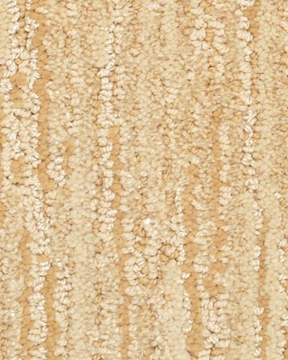 Fabrica Carpet & Rugs are available globally via their showroom network and professional Interior Designers. 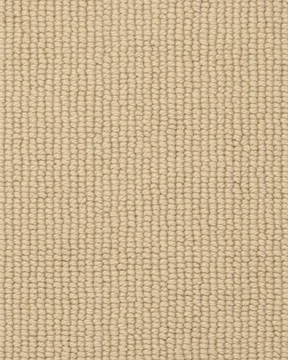 Fabrica’s reputation as the finest brand is driven from the unmatched creativity of Fabrica designers, whose sense of craftsmanship and passion for color consistently produces the most innovative carpet and area rugs. 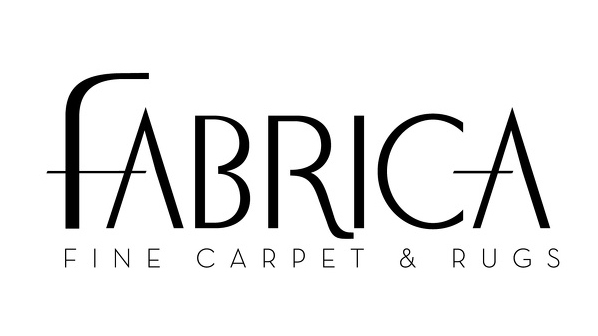 Fabrica’s passion is to be “Best in Class” – blending exquisite style and uncompromising performance in every pattern and product.